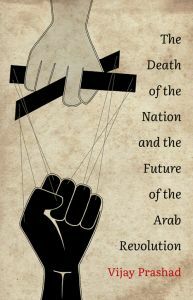 It is time to rethink how we understand the Arab world. 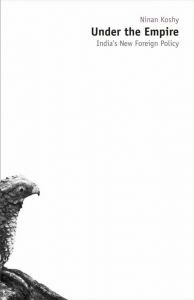 Dispatches from the Arab Spring offers modes of analysis inspired by the methodology of revolt. It provides a comprehensive reintroduction to the entire region, not just those countries and spectacles that most captivated the media. 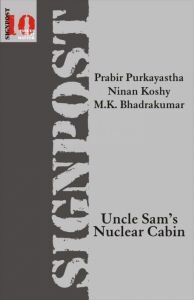 The book collects writings by some of the world ’s most respected intellectuals who have turned their attention to the region. They are deeply aware of the national and local dynamics, schooled in the world of detail —where the devil lurks but so does hope. 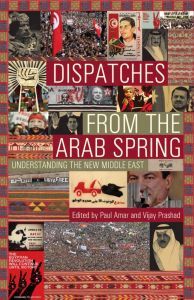 Dispatches from the Arab Spring lays out a tentative map for the future, hewed of a comparative agenda for introducing the region to students, the public, and researchers, for tracking new actors, structural economic formations, and political possibilities. 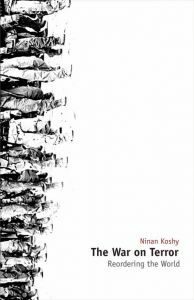 A truly global history that examines the prospects of a worldwide power shift from North to South. Vijay Prashad is the Executive Director of Tricontinental: Institute for Social Research. 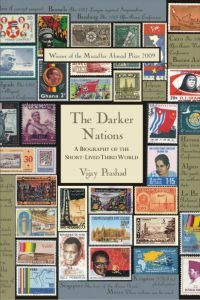 He is the author or editor of several books, including The Darker Nations: A Biography of the Short-Lived Third World and The Poorer Nations: A Possible History of the Global South (both from LeftWord). His most recent book is Red Star Over the Third World (LeftWord 2017). 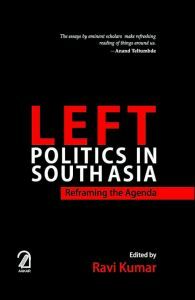 He writes regularly for Frontline, The Hindu, Alternet and BirGun. He is Chief Editor at LeftWord Books.